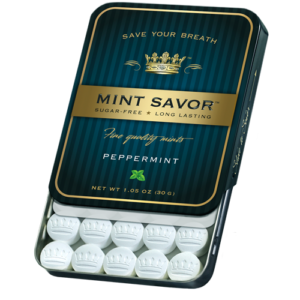 This is truly a mint like no other. 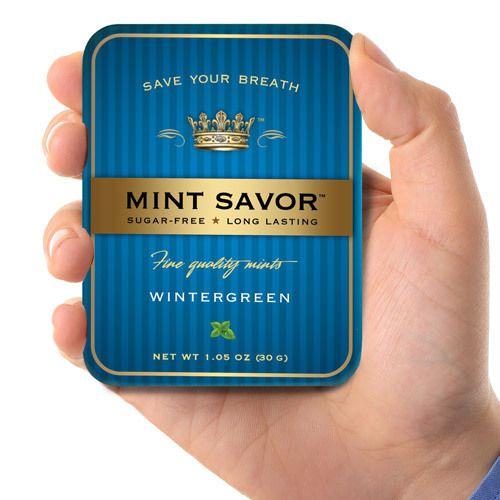 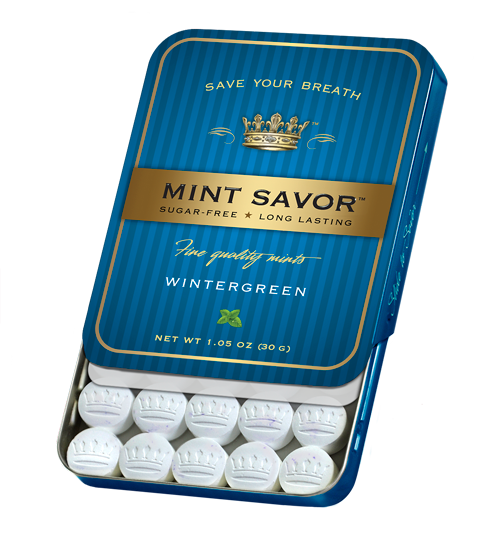 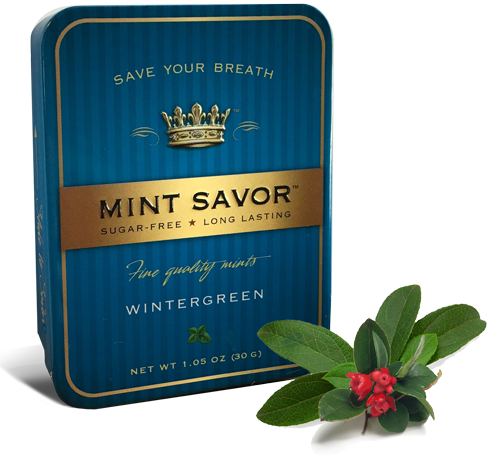 Our Wintergreen is sweet yet oh-so-cool, like the promise of spring on a bright winter day. 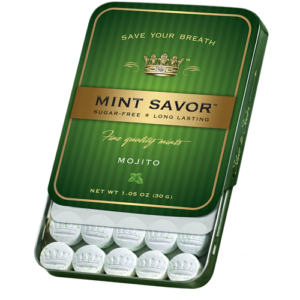 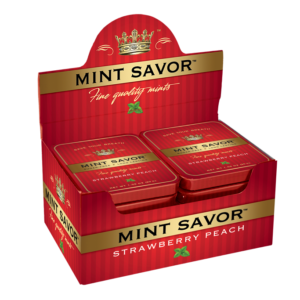 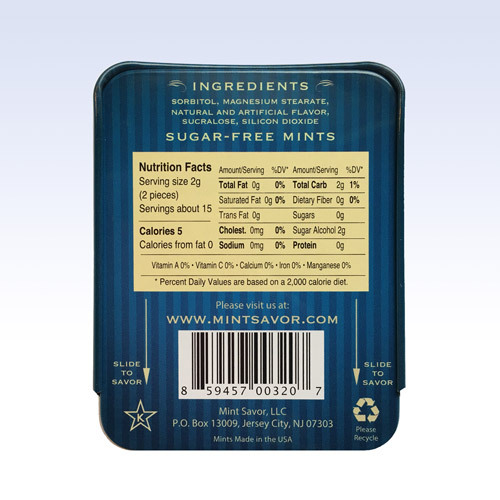 Unusually refreshing and sharable, these charming social mints are perfect conversation starters or after-dinner offerings.